Just a test to see how different addons work in Rapidweaver. 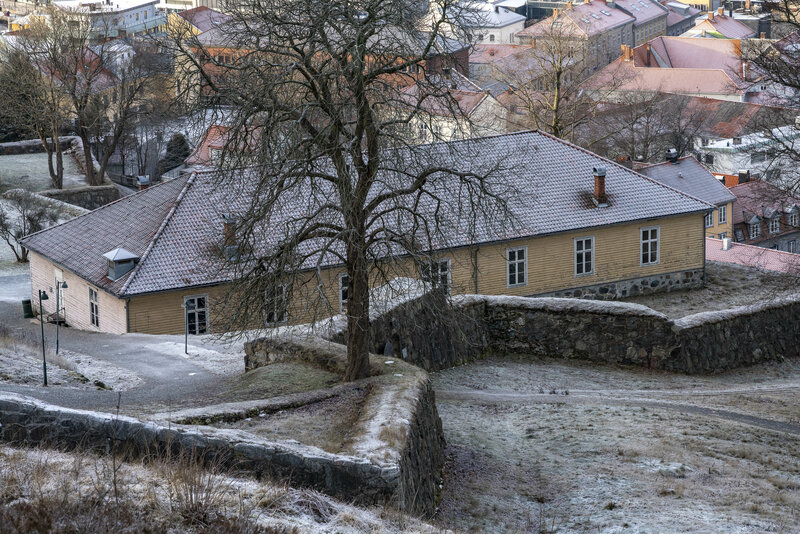 Our local castle in Halden. It was about -22C when we visited Haapsalu in feb 2018.